In this week’s episode, we take a further look at daily routine, focusing particularly on reflexive verbs. We also look at time in more detail so we can say exactly when we carry out each part of our daily routine. 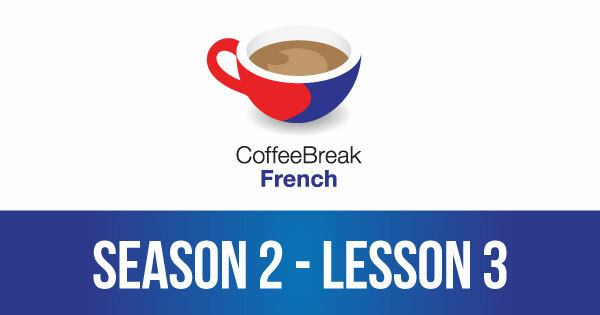 Please note that lesson 03 of Season 2 was originally known as lesson 43 of Coffee Break French. We have renumbered the lessons of each season as lessons 1-40 to make things more simple for our listeners. merci beaucoup pour les leçons. Que Dieu vous bénisse Mark et Anna. Vivre longtemps!